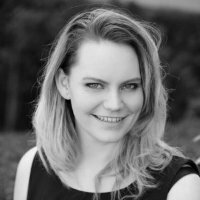 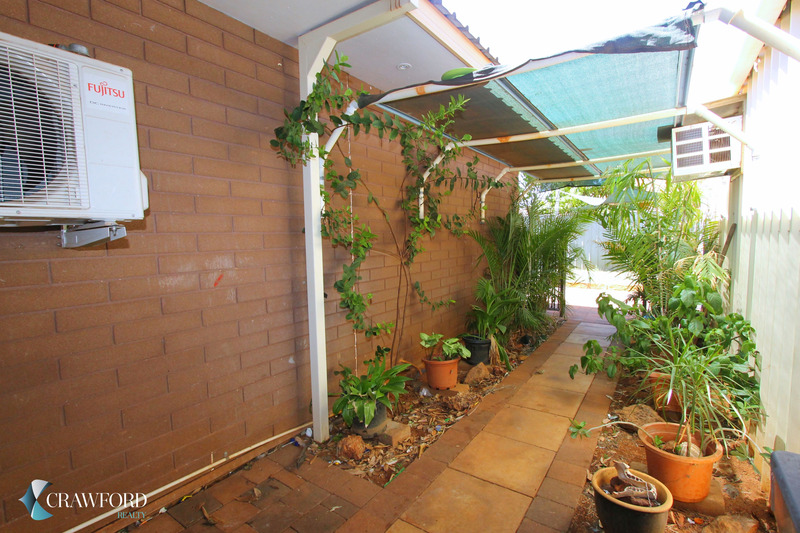 Looking for a 3 bedroom brick home as your new home or an investment? 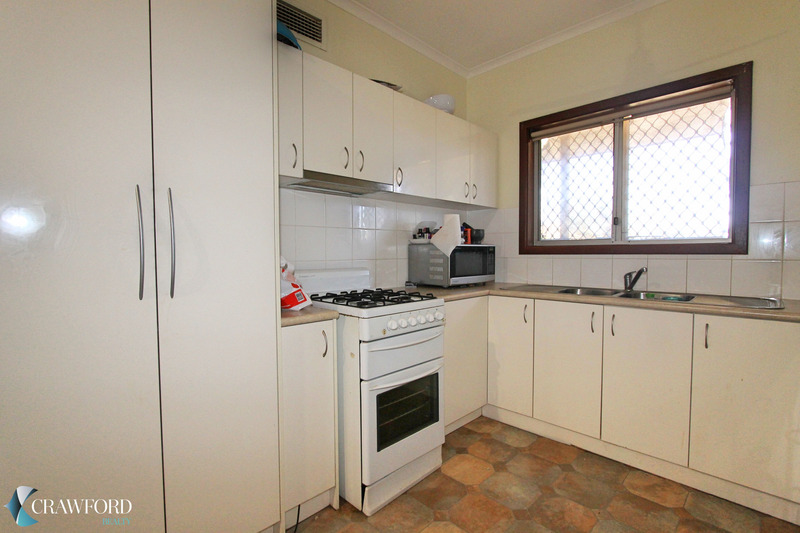 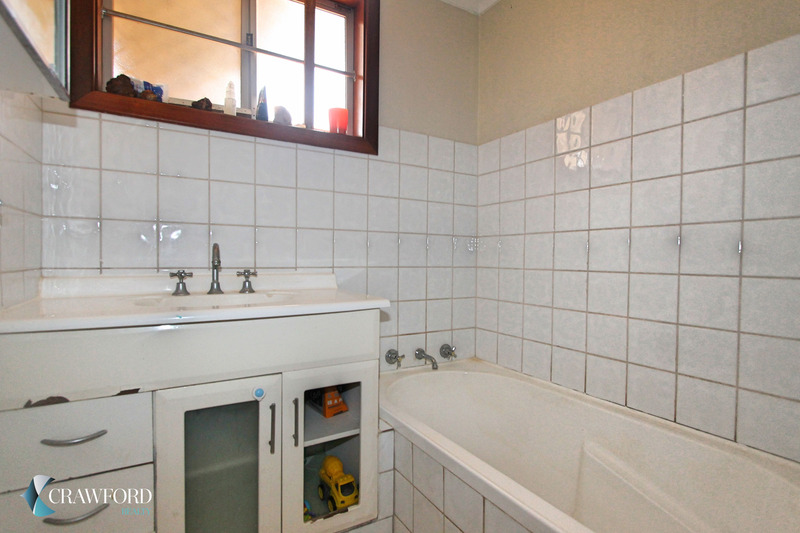 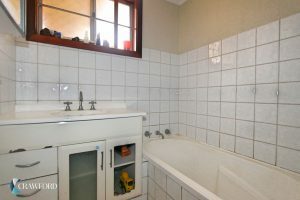 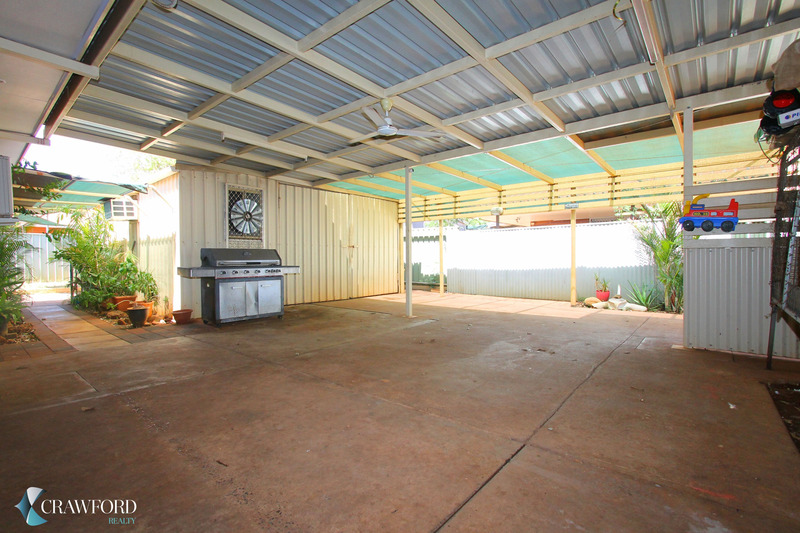 This house is perfect with 2 separate living areas, a large 636m2 block and a shed. This house would suit a family who love to live outside with a great fully fenced yard and entertaining area with ceiling fan. 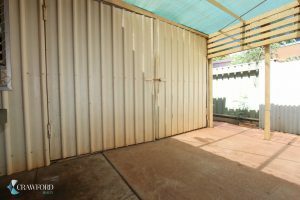 The air conditioned shed will also be a great advantage if you are looking for an affordable investment property. 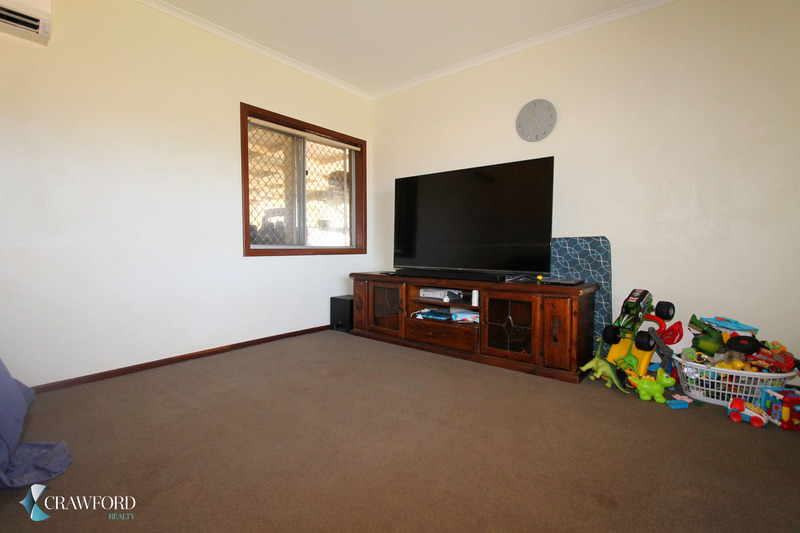 Currently leased on a periodical lease at $400 per week, vacant possession is possible. 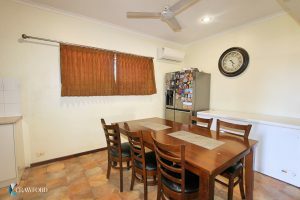 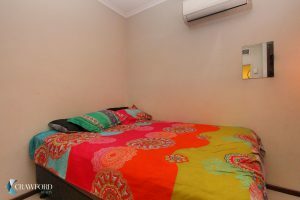 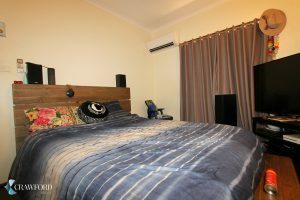 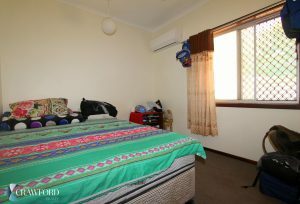 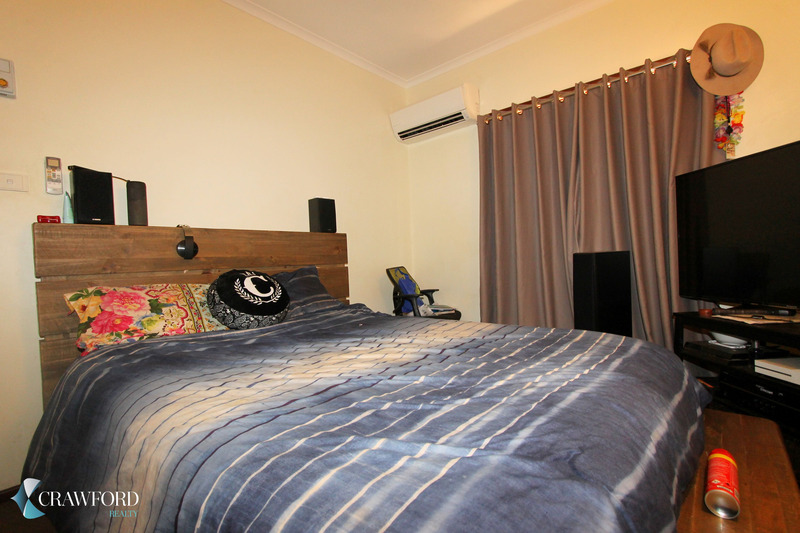 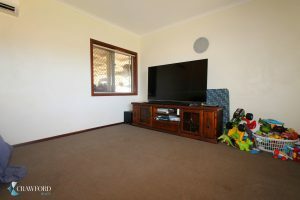 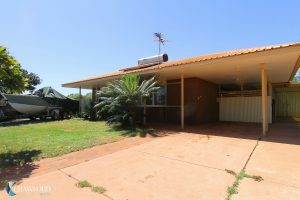 Don’t waste this opportunity to own an affordable piece of South Hedland- contact Erika today for the next viewing opportunity.